I love knitting stitches that are just as pretty on the wrong side as the right side. Sometimes it takes a little trial and error to discover these gems because most stitch dictionaries only show the right side of the pattern. So, I'd like to start sharing some of my favorite stitches that don't really have a "wrong" side. 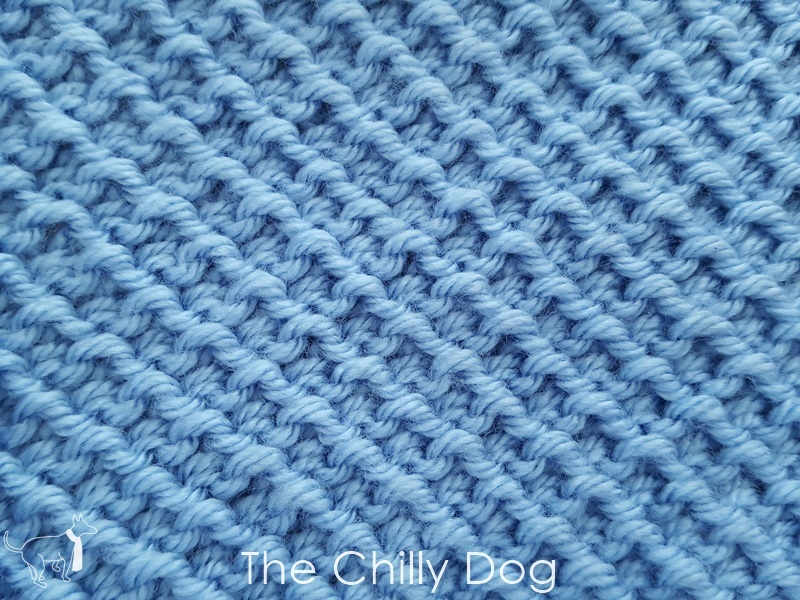 To get things started, here's the Twisted Seed Stitch, aka the Beehive Waffle Stitch. The pattern is very similar to the Garter Stitch with just a little twist that adds a cushiony texture. k1b - knit 1 below by inserting the right needle into the center of the stitch one row below the stitch on the left needle and knit into it. This pattern is worked across an odd number of stitches. Row 1 (Wrong Side): K all sts. Row 2 (Right Side): [K1, k1b] repeat across to last st, k1. Row 4: [K1b, k1] repeat across to last st, k1b. The picture above is technically the right side of the work, but don't you think the wrong side (below) is lovely as well? 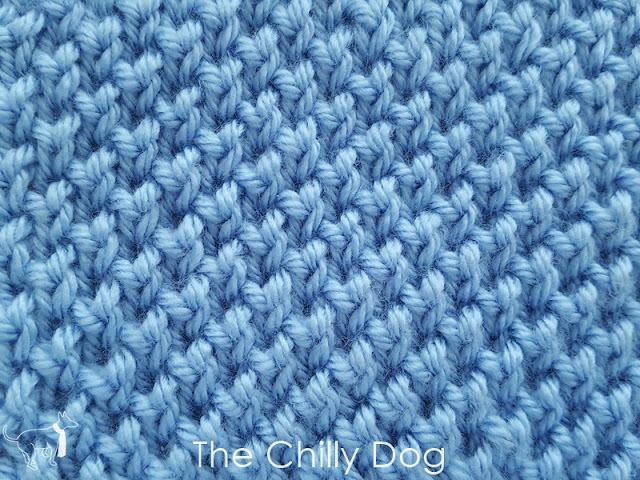 Would you like to try this stitch in a pattern? 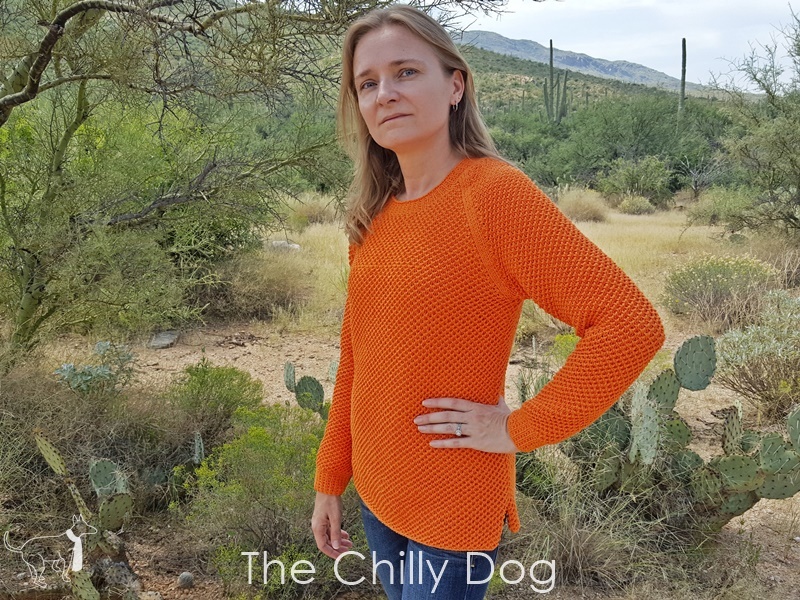 Check out Kate's Everyday Sweater in my pattern shop. It's a flattering sweater with very simple shaping that is destined to become a favorite. The Twisted Seed Stitch or Beehive Waffle Stitch is just as pretty on the wrong side as the right side.